The BSN Completion Program provides a flexible option for currently employed nursing professionals. 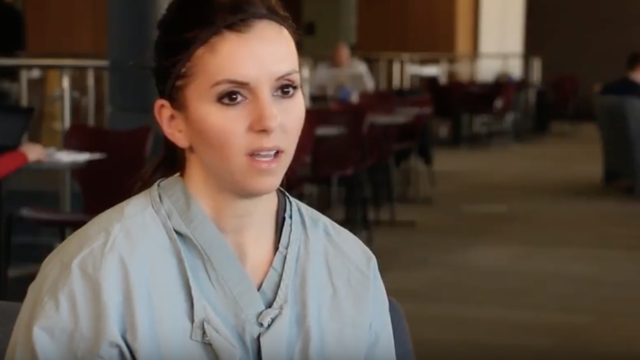 If you are a practicing nurse that has an associate degree or diploma in nursing and want to take the next step in your nursing career the BSN Completion Program is the program for you. With the majority of courses offered online, you can keep working and earn your BSN. Plus, you’ll be prepared for graduate programs. The BSN Completion program is a unique collaboration of six universities across the University of Wisconsin System. 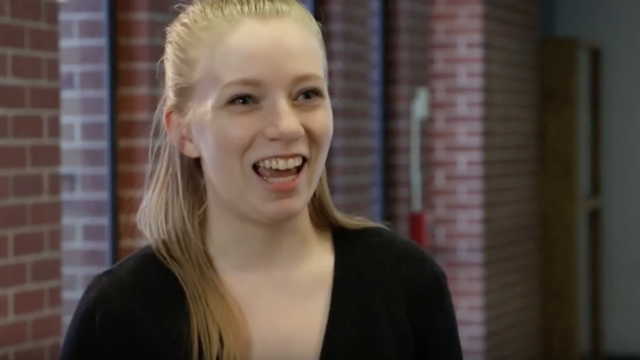 This partnership gives students several convenient options in which to pursue their degree. No matter which institution you choose as your "home", the degree is fully accredited and approved by the Wisconsin State Board of Nursing and the Commission on Collegiate Nursing Education. Take the next step in your nursing career. 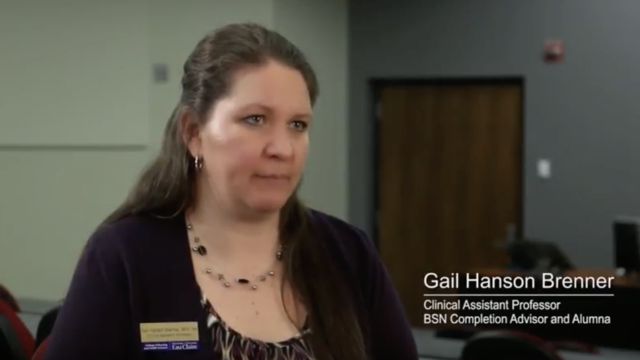 The BSN Completion Program is a flexible option for busy nurse professionals. With the majority of courses offered online, you can keep working and earn your BSN. Plus, you’ll be prepared for graduate programs. Visit the Admission Requirementspage to start the process and download the BSN Completion application. Free parking available after 3:00 p.m. in F and S stalls in the Phillips lot behind the Davies Center and other campus locations, see details. The BSN Completion Program was a great way to finish my bachelors while still allowing me to work full time. Being able to do a lot of the classes online made it convenient with my busy schedule. 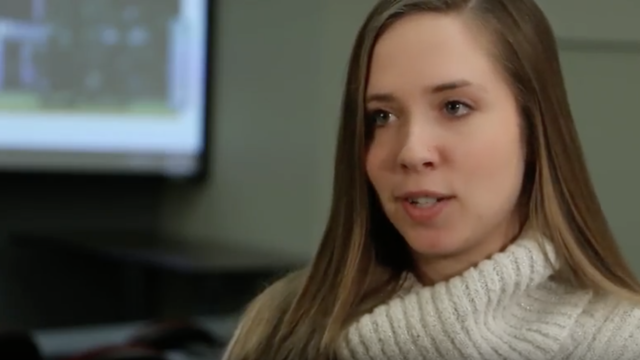 With the collaboration of experts from around the UW-System, the BSN Completion Program is able to offer a rigorous and relevant core curriculum through BSN at Home that helps our graduates get the best education possible.